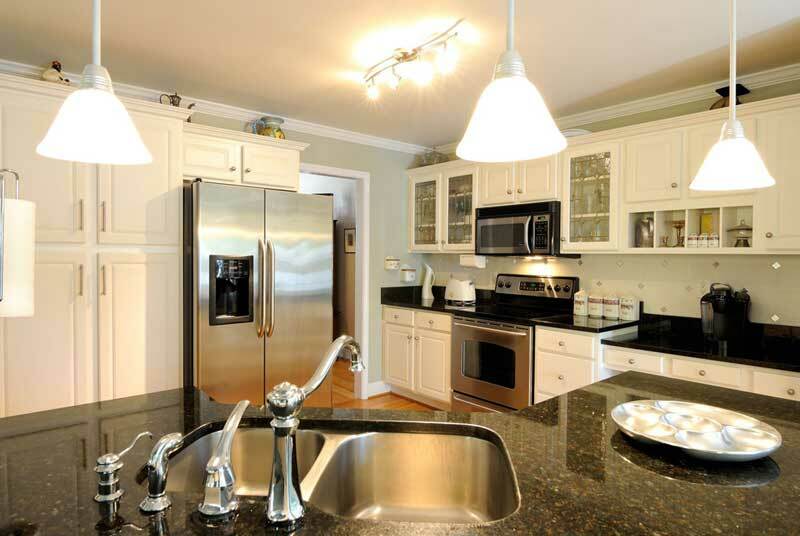 When it comes to kitchen cabinet refacing in Westminster, Cabinet Wholesalers can’t be beat. Our family owned and operated company has decades of experience and cabinet refacing is our specialty. Visit our showroom and see the quality we offer to homeowners in Westminster and all over Southern California. You’ll see exactly how our expert cabinet refacing process takes your old cabinets and gives them an entirely updated look, faster than completely replacing them. It’s a great way to rejuvenate your kitchen, updating it without a complete remodel. We use quality materials and experienced installers who know what they are doing. Our top quality installation team are more than experts – they are craftsmen who will transform your kitchen. 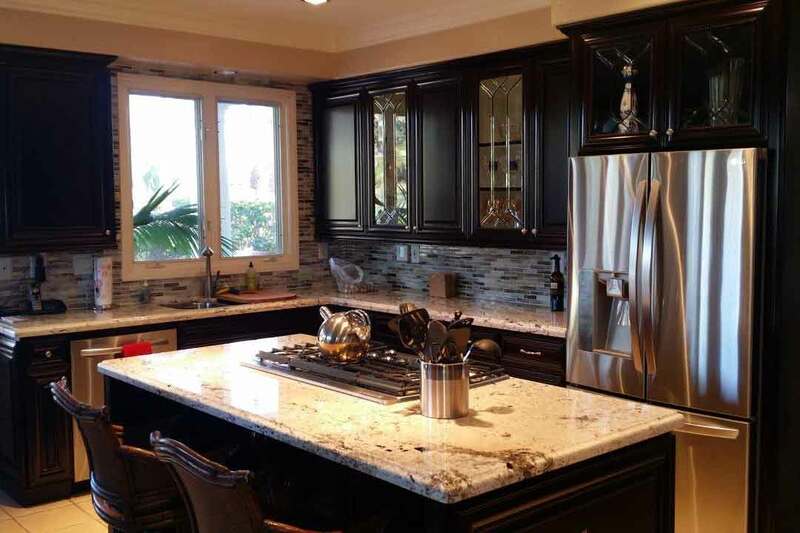 Learn more about cabinet refacing in Westminster and throughout Southern California by calling us at 714-693-1111, or stop by our Anaheim cabinet refacing showroom and see how we can transform your kitchen.